John Bunyan is the author of Pilgrim’s Progress and nearly 60 titles, many of which were expanded sermons. He is from Elstow, now a suburb of Bedford. 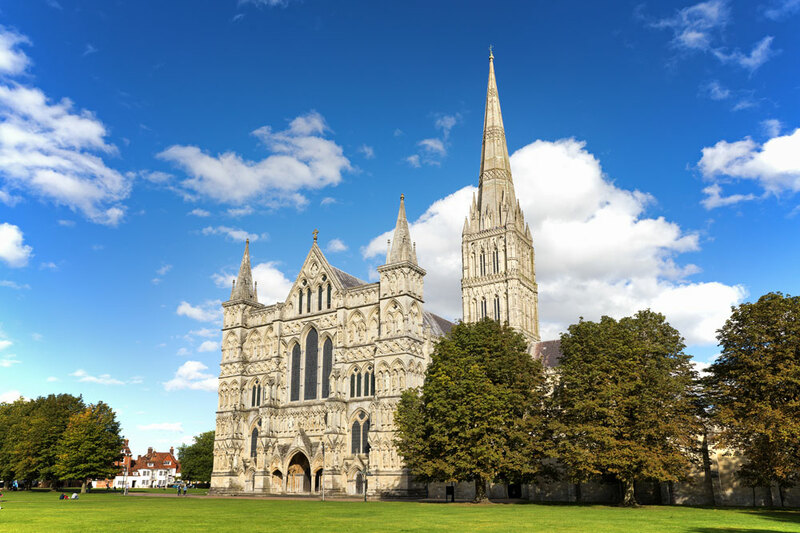 After the restoration of the monarchy he was arrested and imprisoned for 12 years, for preaching without a license from the Church of England. A plaque shows the place of his 17th century jail and the John Bunyan Free Church, which he pastored, and the Bunyan Museum tell his tale. 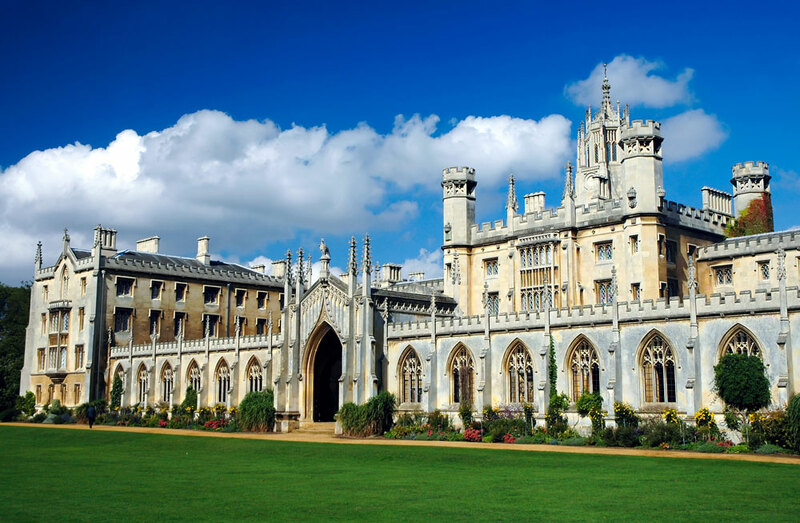 Cambridge is a center of Protestant scholarship for leaders including Archbishop Thomas Cranmer, and Bishops Nicholas Ridley and Hugh Latimer. Notable are St. John’s College with its original copy of the beautifully illustrated Great Bible published in 1539, and King’s College Chapel. During the Reformation, the White Horse Inn was a favored meeting place and a plaque marks its location. Cambridge Presbyterian Church offers a Sunday night service for believers. Canterbury was a pilgrimage site in the Middle Ages. Ancient walls, originally built by the Romans, encircle its medieval center with cobbled streets and timber-framed houses. 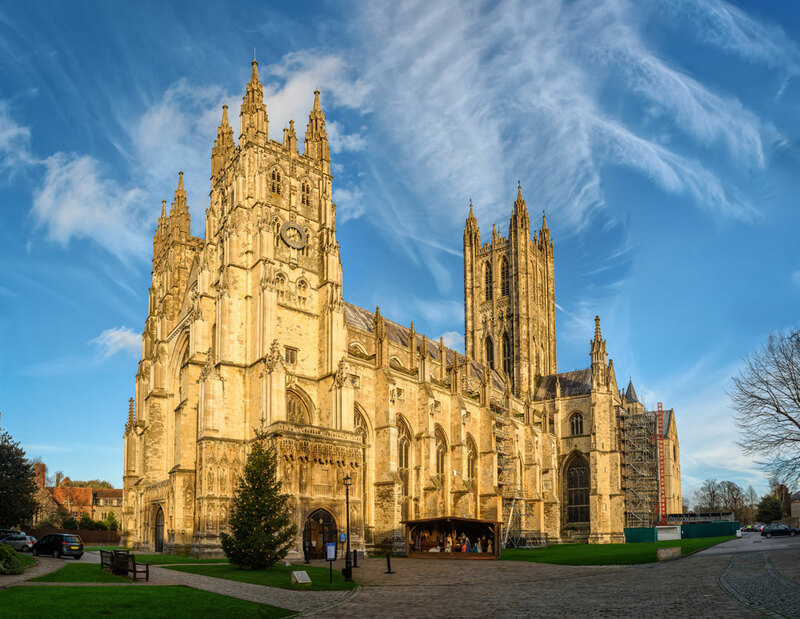 Canterbury Cathedral, founded 597, is the headquarters of the Church of England and Anglican Communion, incorporating Gothic and Romanesque elements in its stone carvings and stained-glass windows. It was here that Thomas Becket, Archbishop of Canterbury, was murdered on orders of Henry II in 1170. Canterbury played a key role in the English Reformation, a series of events in 16th century by which the Church of England broke away from the authority of the Pope and the Roman Catholic Church. These events were, in part, associated with the wider process of the European Protestant Reformation, a religious and political movement that affected the practice of Christianity across all of Europe during this period. 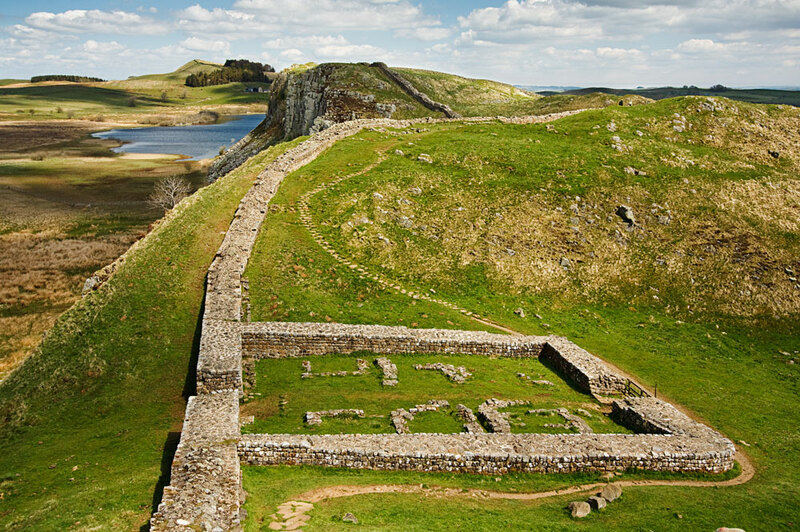 Hadrian’s Wall, home of the Housesteads Roman Fort and Museum, was a defensive fortification in the Roman province of Britannia, begun in 122 during the reign of Emperor Hadrian. It marked the northern boundary of the Roman Empire, protecting it from the Ancient Britons, including the Picts. In 1604 at Hampton Court Palace, James I commissioned the King James Version of the Bible during the Hampton Court Conference, which led to production of the Bible in English. The Wesley Chapel and Museum tells the story of British Methodism and sits just across the street from Bunhill Fields, the burial ground of several evangelical leaders including John Bunyan and Isaac Watts. The Tower of London contains the dazzling Crown Jewels and was also a prison for many Christians. Westminster Abbey, where most kings and queens since 1066 have been crowned is the final resting place for many monarchs, heroes and poets. Additional attractions are Windsor Castle, Metropolitan Tabernacle, British Museum, Imperial War Museum, St. Paul’s Cathedral, Harrods, All Soul’s Langham Place, Westminster Chapel and London Eye. 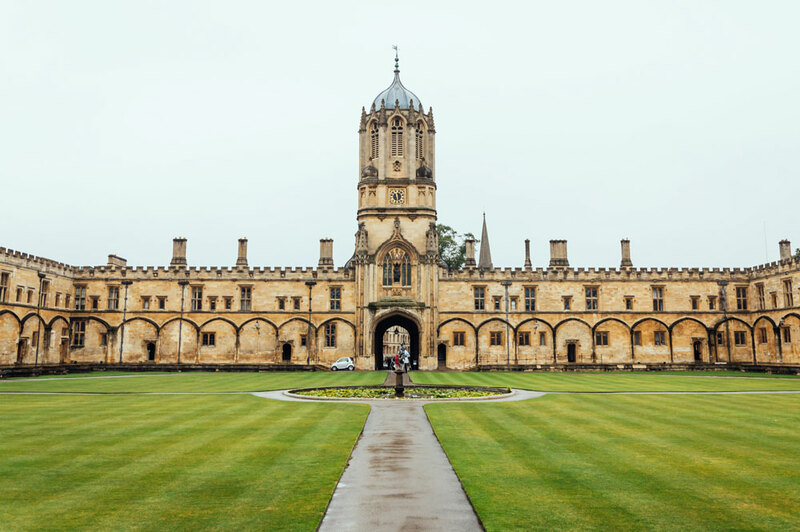 Oxford has been a key center of learning for centuries. Famous university alumni include Charles and John Wesley, William Penn, Albert Einstein and C.S. Lewis. Cardinal Wolsey founded it as Cardinal’s College in 1524. The 12th century Christ Church College is the only church in the world to be both a cathedral and a college chapel. Other notable sites include Martyr’s Monument, Lincoln and Balliol College and Carfax Tower. 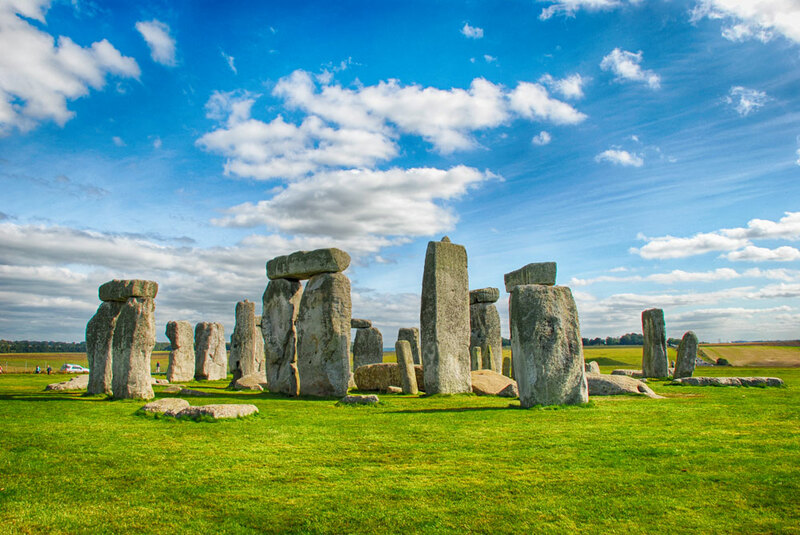 Stonehenge, believed to be a burial ground constructed between 3000 BC and 2000 BC by Celtic high priests known as Druids, is Europe’s most famous prehistoric monument. 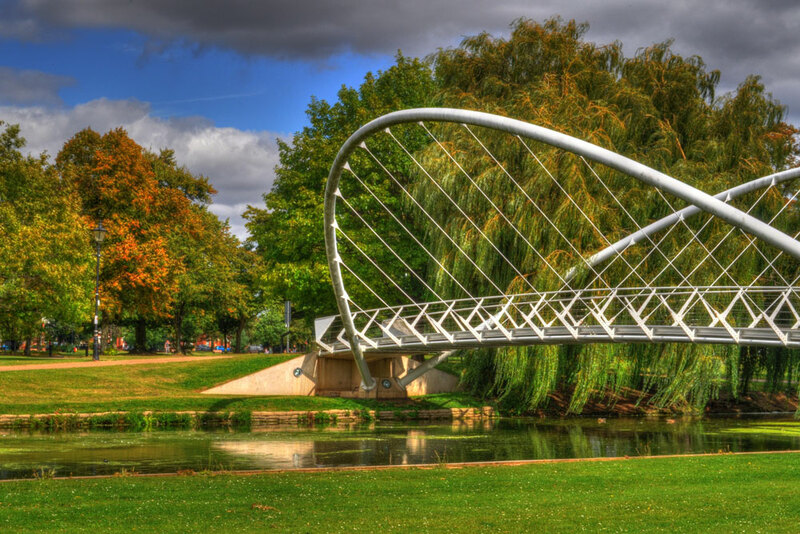 The medieval market town of Stratford-upon-Avon is Shakespeare’s birthplace and home to Holy Trinity Church and Royal Shakespeare Theater. 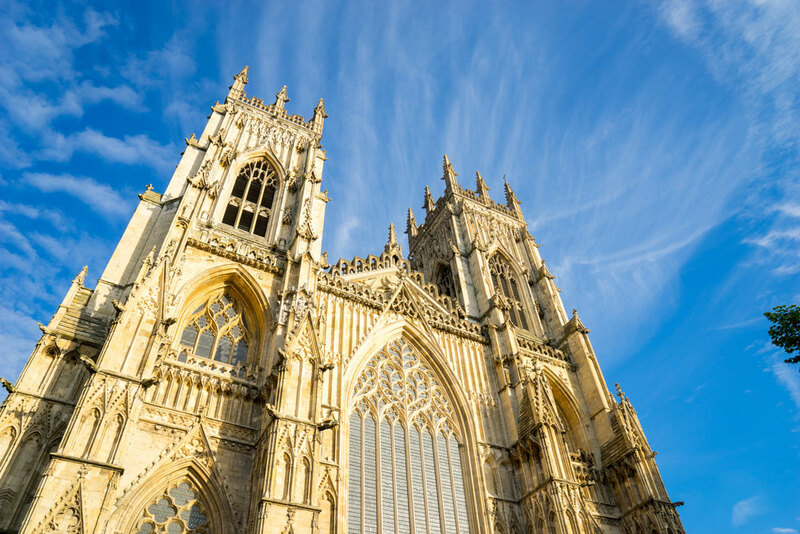 York Minster Cathedral is the biggest medieval church in England and has an impressive collection of medieval stained glass, including a 16th century rose window. Christianity got an early start in York with evidence of a small Christian community by the time Constantine the Great was proclaimed Emperor in 306. In 312 he issued a general edict of toleration for the Christian Church and York became a center of Christianity. Durham Cathedral is a UNESCO World Heritage site and regarded as the finest Norman building in Europe.